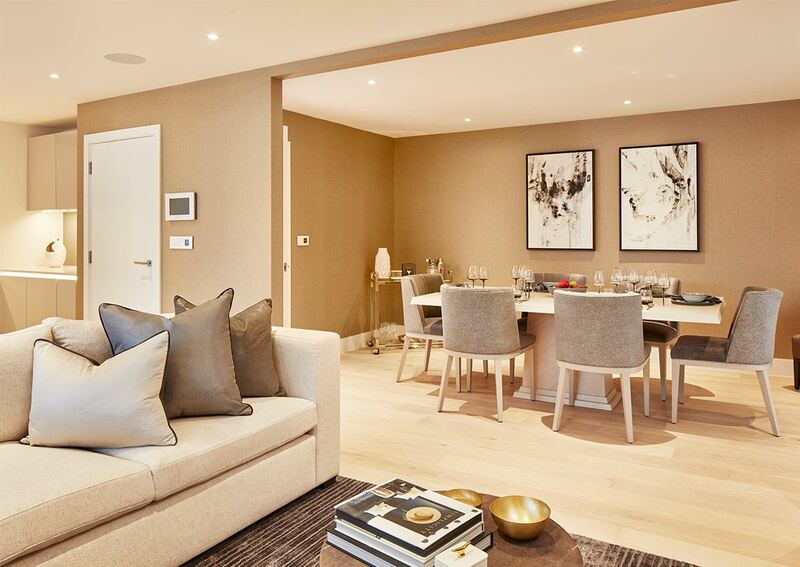 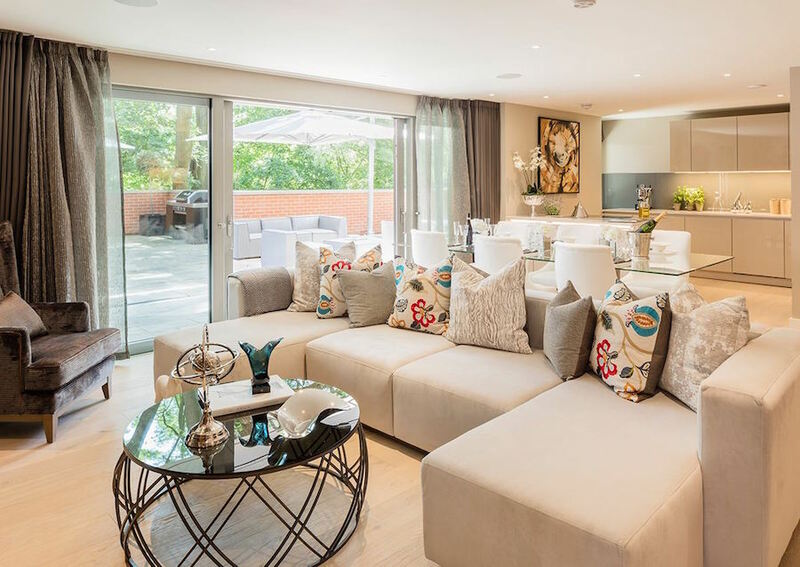 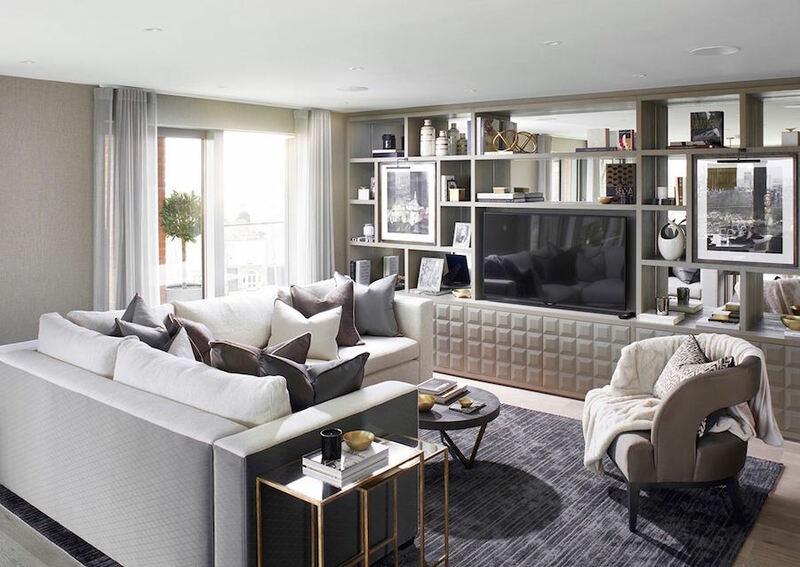 These beautifully designed 3 bedroom homes on the edge of Hampstead Heath offer luxury living, stylish design and proximity to the rest of London. 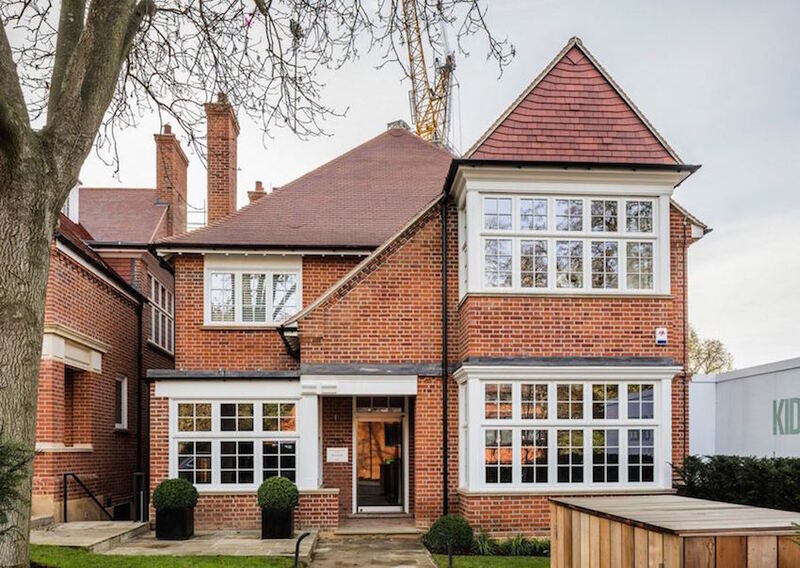 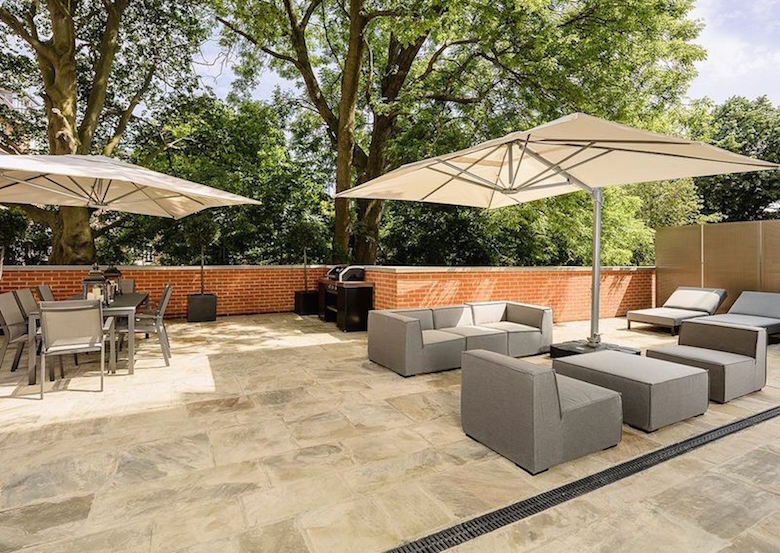 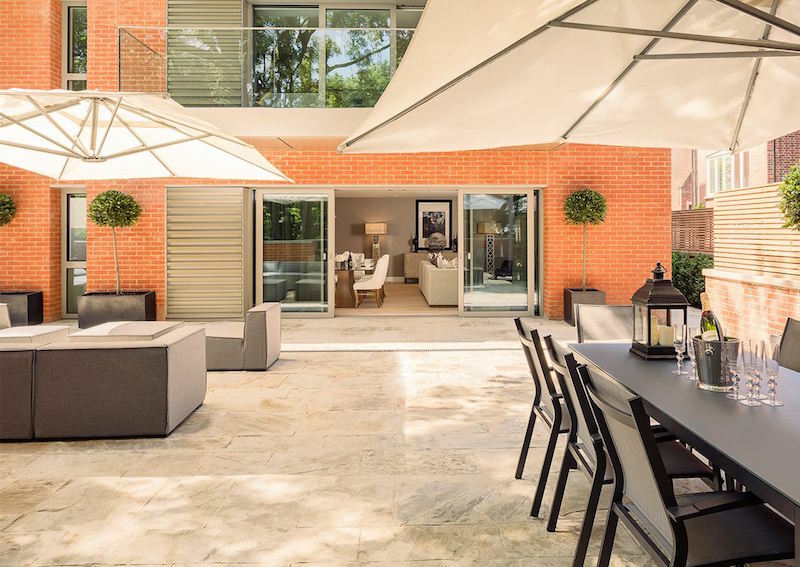 Located in a leafy, upmarket neighbourhood, these stylish Hampstead homes are ideal for families, professionals, or investors seeking excellent capital gains and steady rental income. 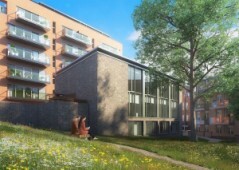 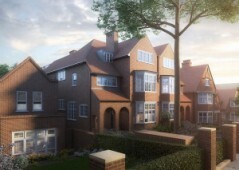 This enchanting development is set in the heart of leafy Hampstead, minutes from the famous Hampstead Heath. 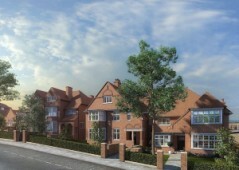 The development has a number of one, two, three, and four-bedroom homes. 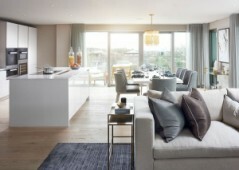 However, 80% are already reserved, leaving just a few three-bedroom homes up for grabs. 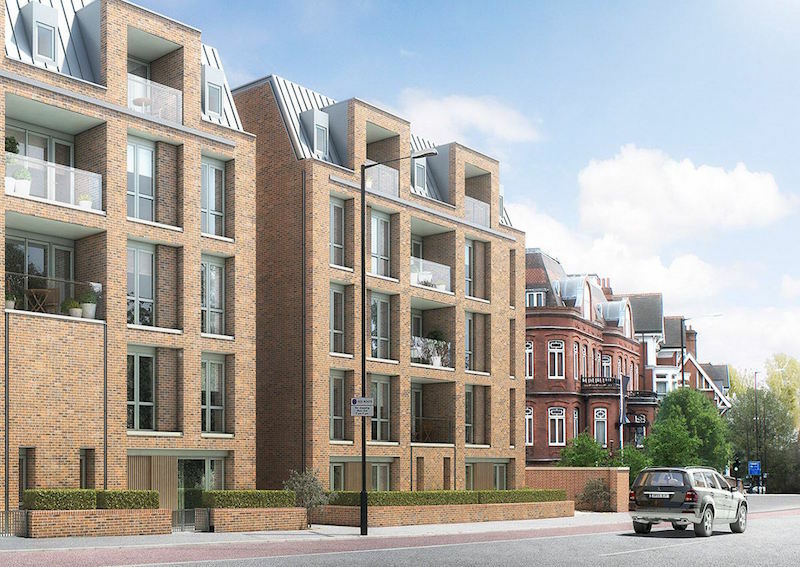 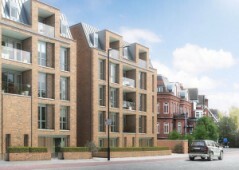 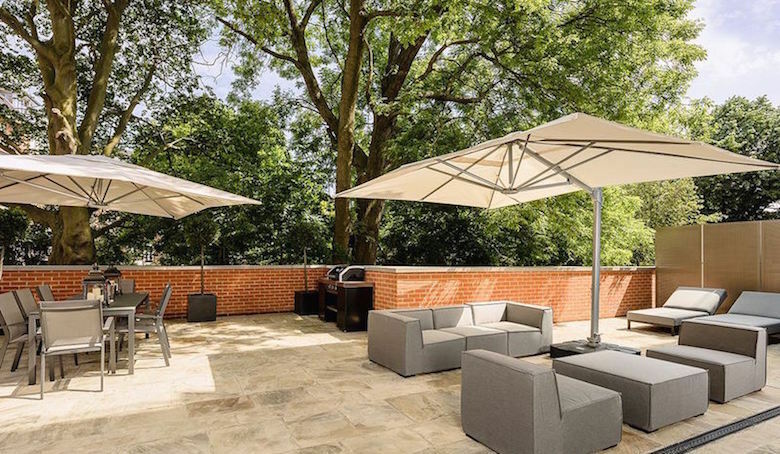 Beautifully built using Hampstead’s signature red brick, the development seamlessly blends all the pluses of modern living with an adherence to the historical area. 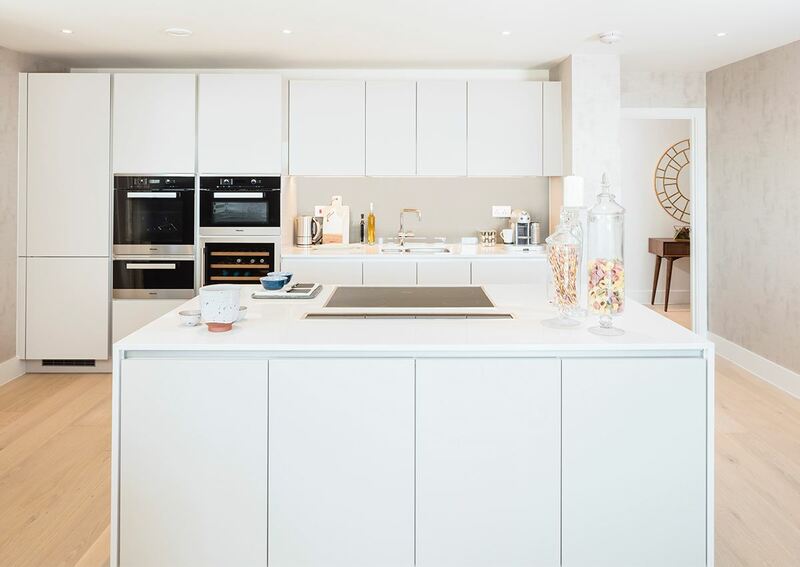 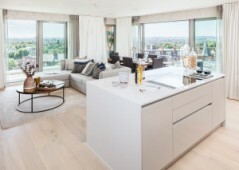 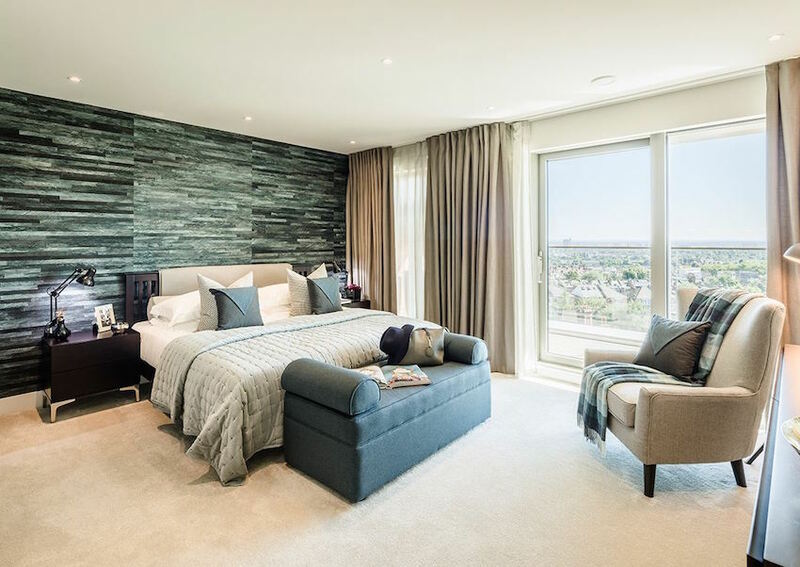 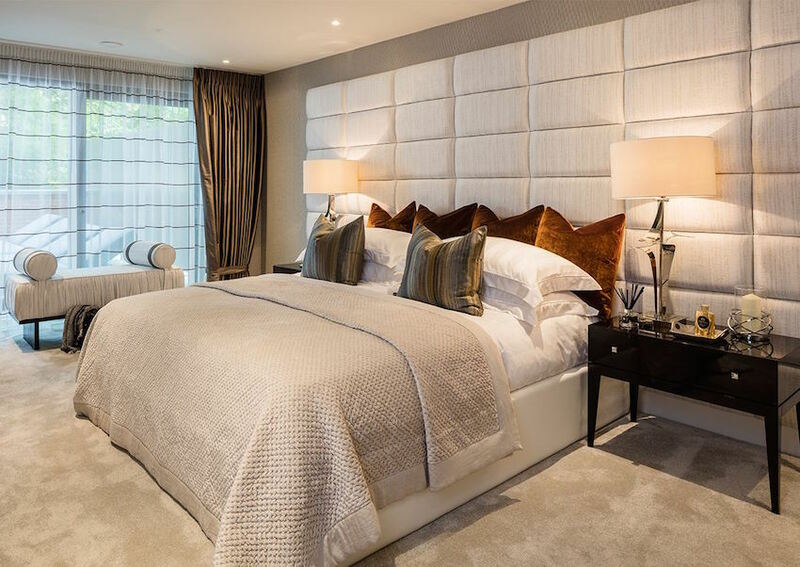 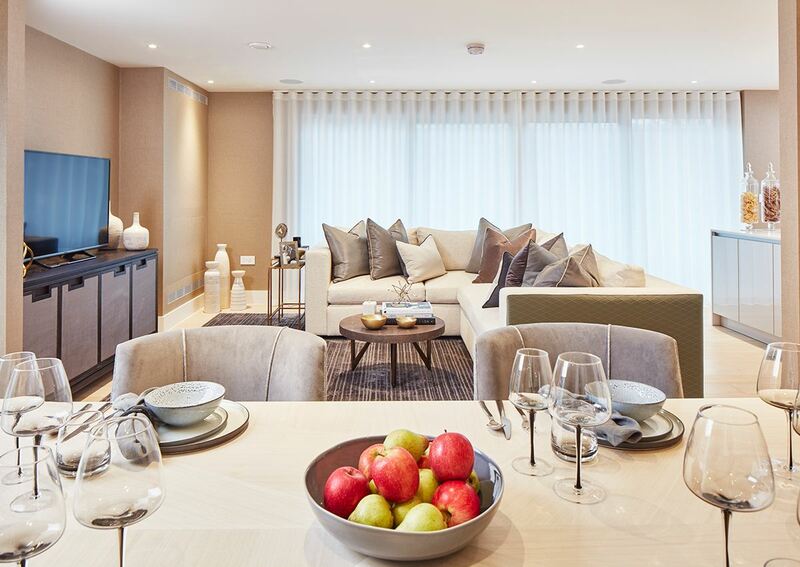 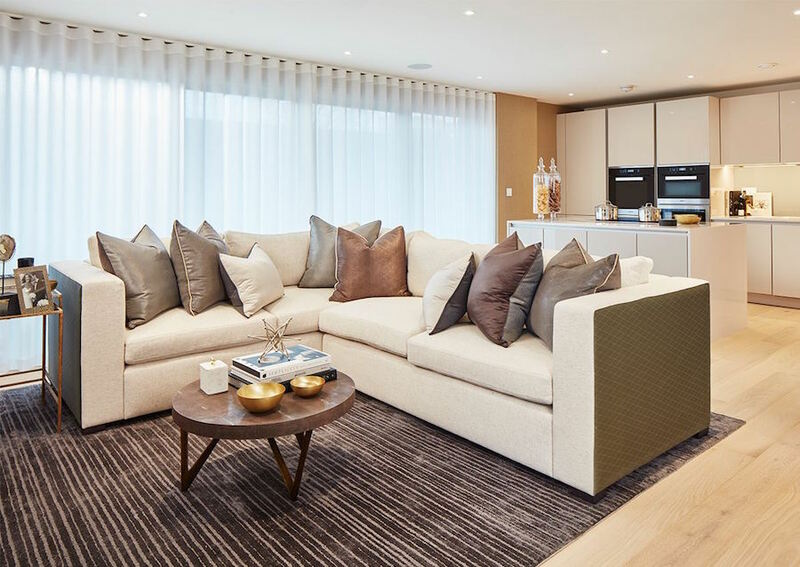 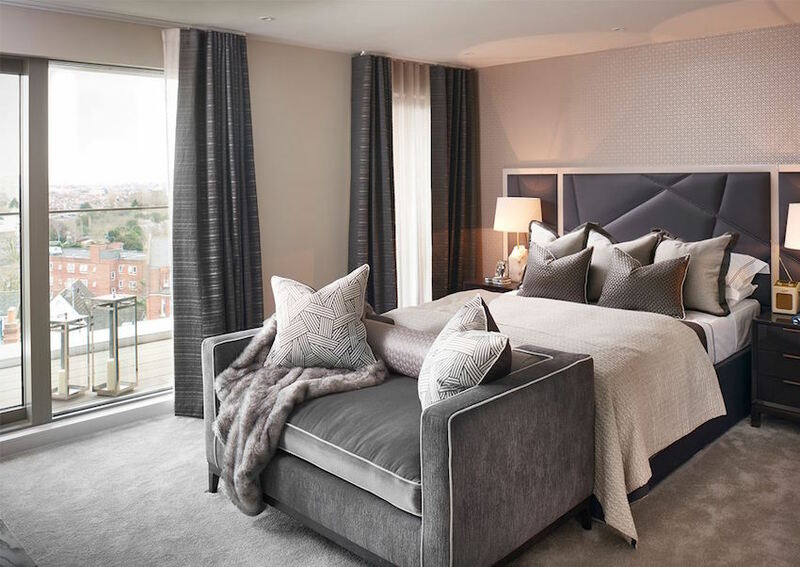 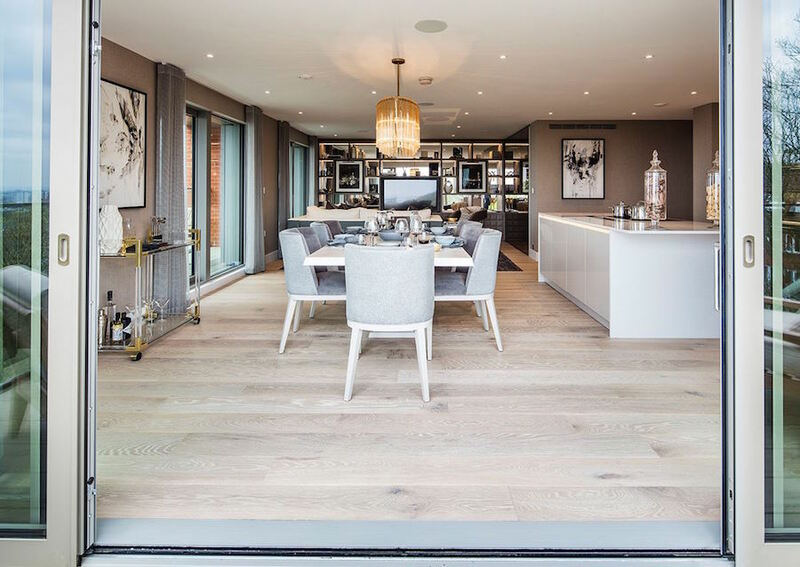 Every detail in these superb homes has been carefully considered, from the high-quality appliances to the under floor heating to the stylish oversized bathroom fittings in the walk-in showers. 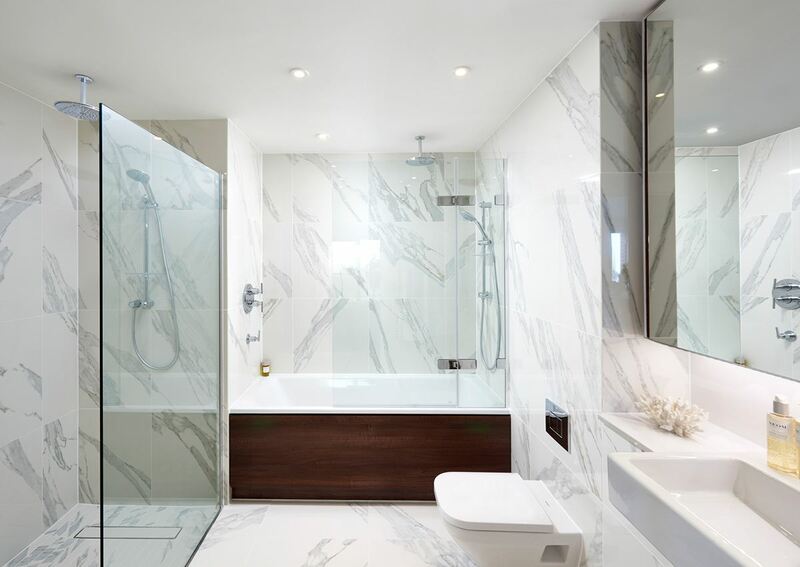 Emphasis has been given to allowing plenty of light, highlighting the spaciousness of the properties. 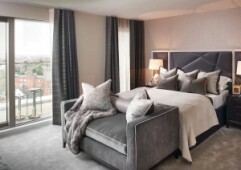 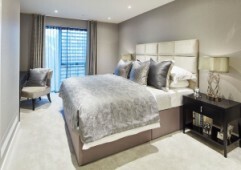 The spacious bedrooms are fitted with carpets, while the living areas have engineered tongue and groove flooring. 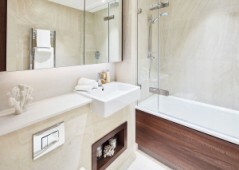 A comfort cooling system is also installed. 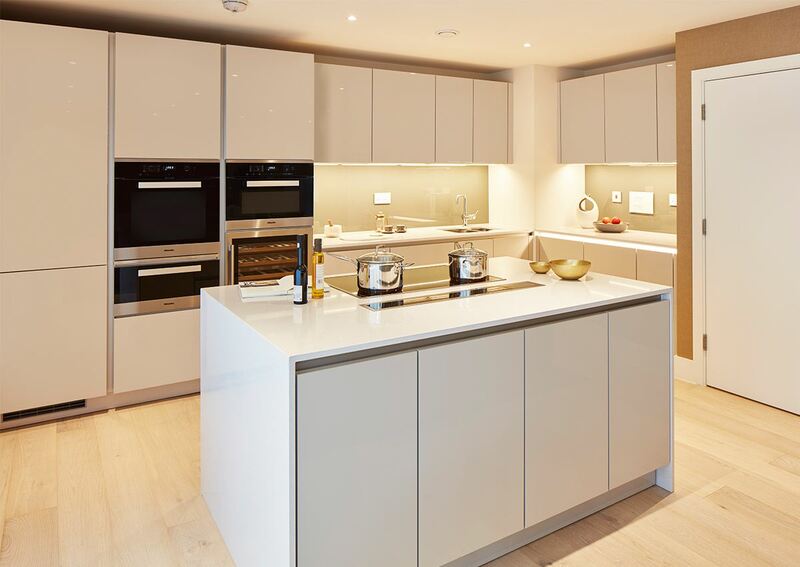 Kitchens are fitted with Siemens and Miele appliances - including a wine fridge and pop up extractor. 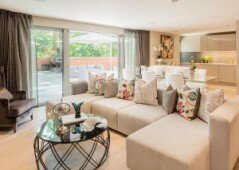 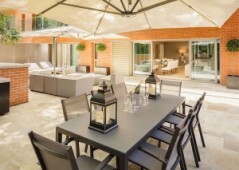 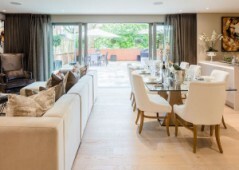 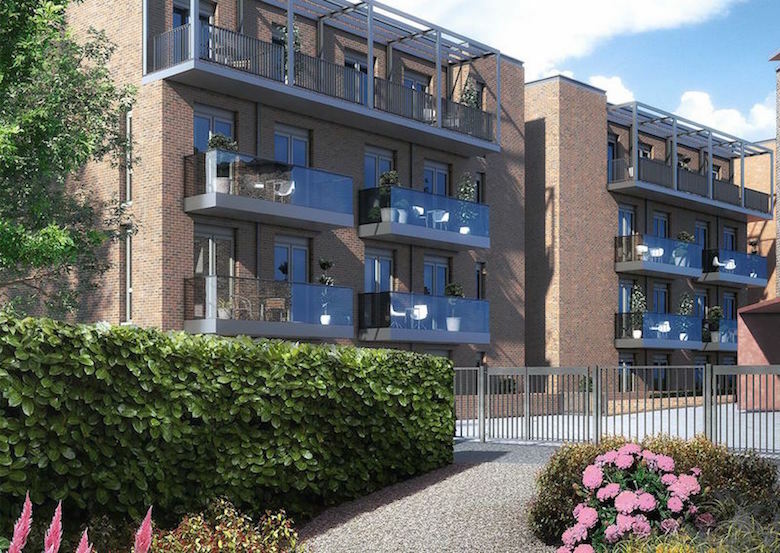 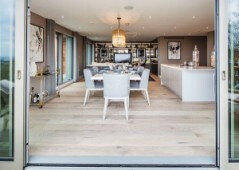 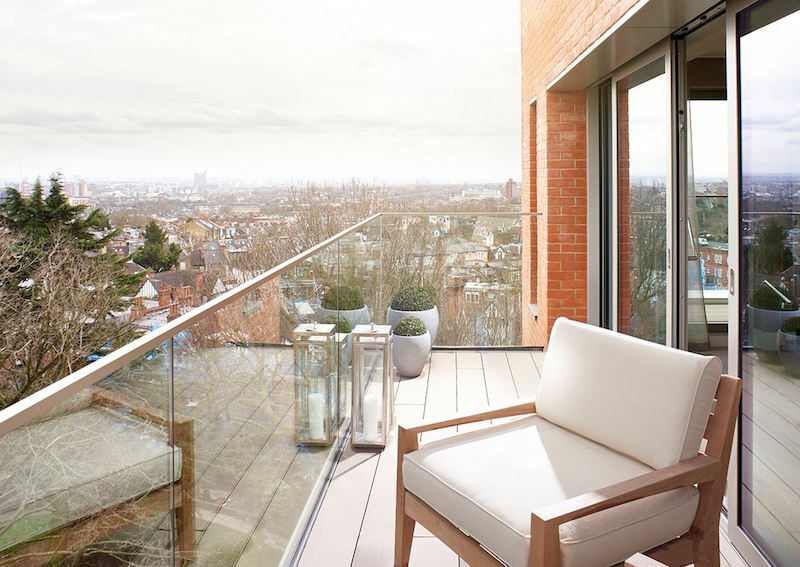 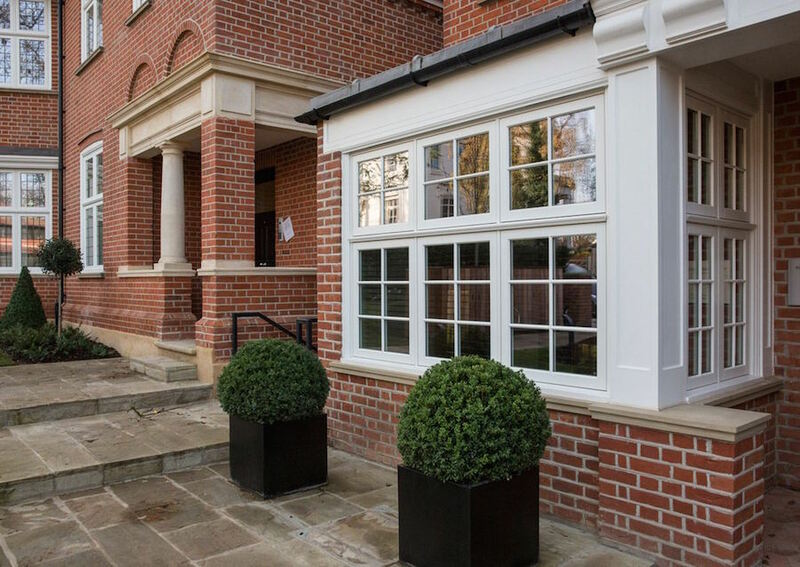 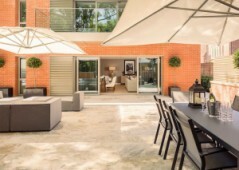 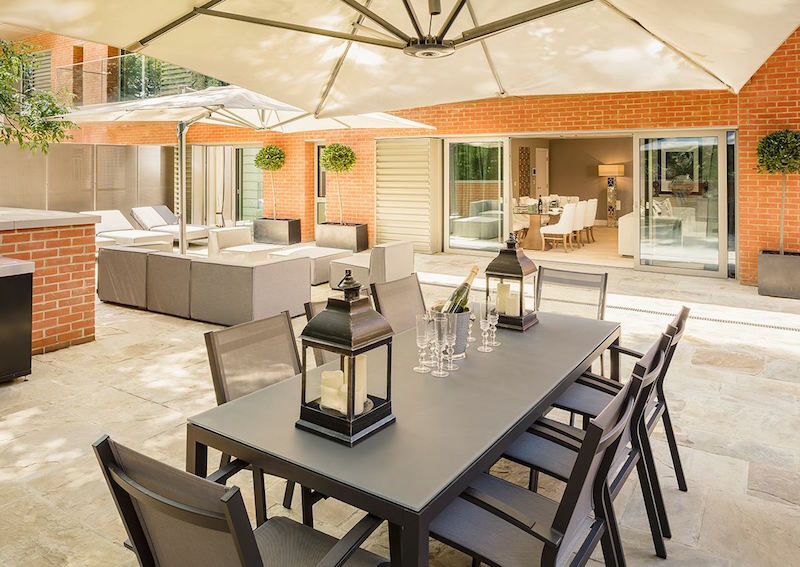 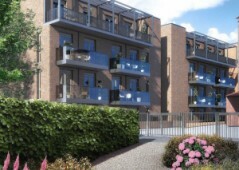 Each home has its own outdoor terrace, balcony or outdoor area, with some allowing views over the local area. 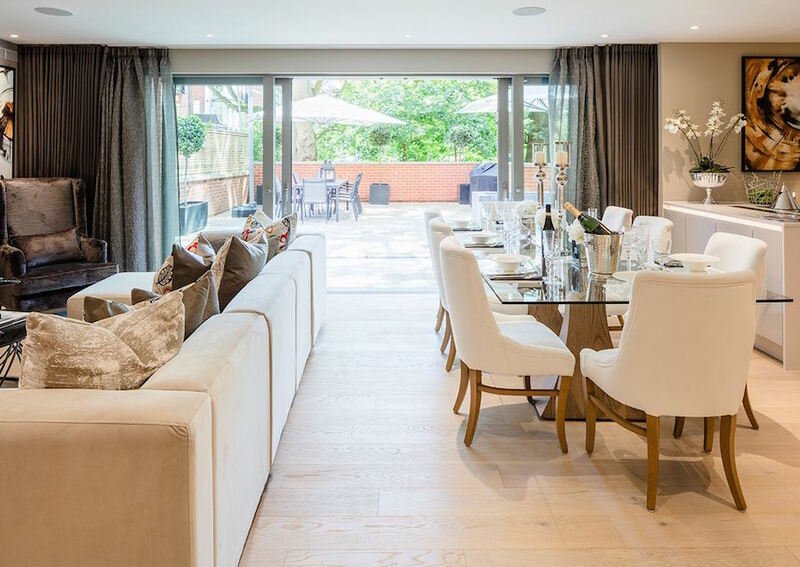 Built on a large plot, residents will enjoy gardens containing mature trees and landscaped areas for relaxing and strolling in. 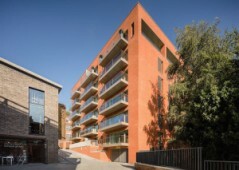 And here’s a unique selling point you certainly don’t see in other developments: Hampstead School of art is on the site, offering ample opportunities for would-be artists keen to unleash their creativity. 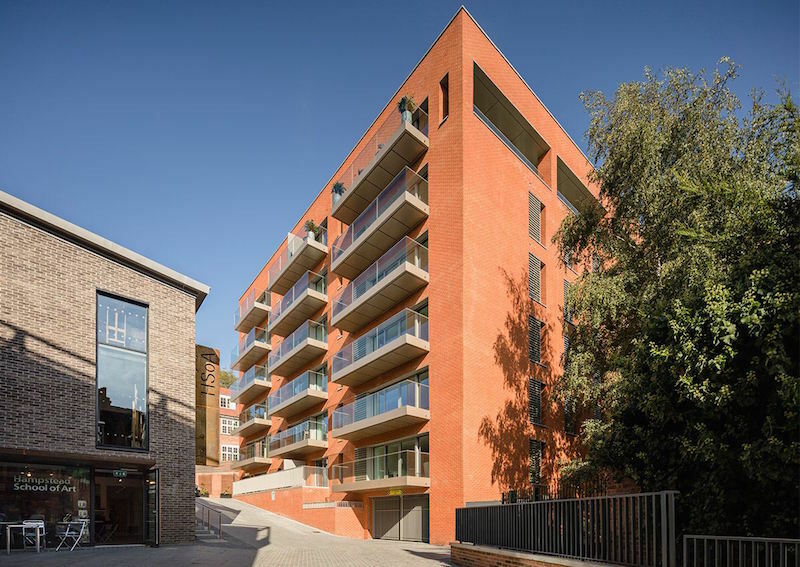 Started by Henry Moore and other local artists after World War II, there are a number of courses available for residents of all abilities. 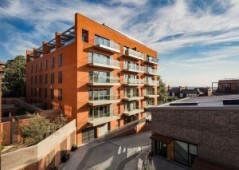 Projected rental yield is 3.90% to 4.60%, depending on property size and location. 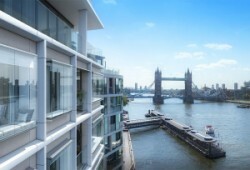 This represents an excellent opportunity for buy-to-let investors wishing to earn rental income over the London average. 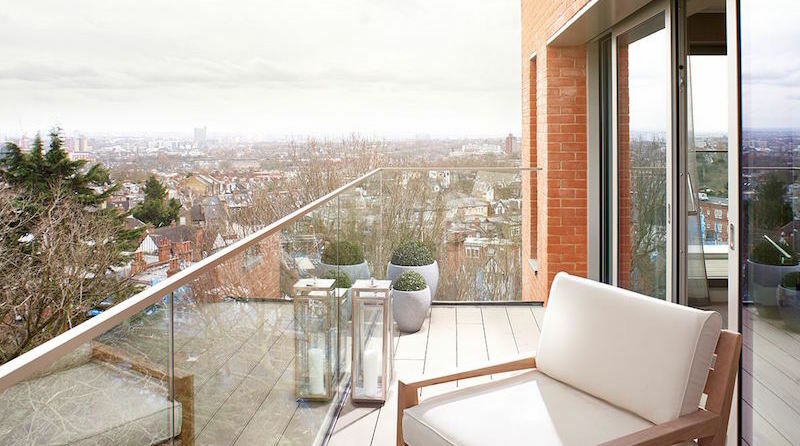 These homes are just a stone’s throw from Hampstead Heath and Hampstead Village, which is famous for its boutique shops and independent cafes and restaurants. Hampstead community is cultured, wealthy and full of hidden gems: a cinema, tennis courts, gardens large and small. There are always events and interesting goings on in this lovely area. 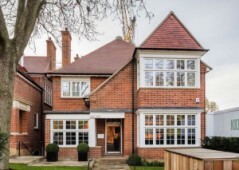 Hampstead’s location means residents have easy access to the rest of the city and beyond. 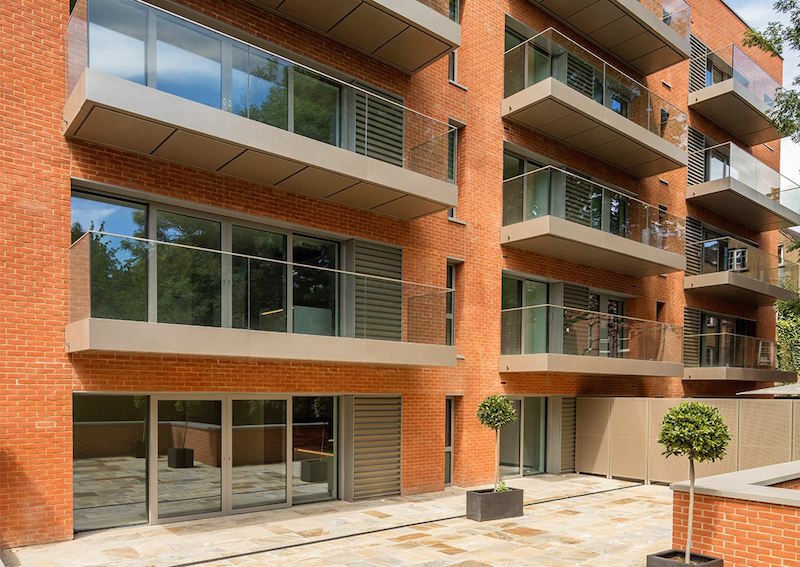 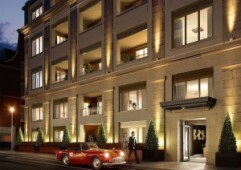 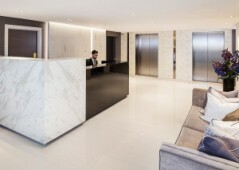 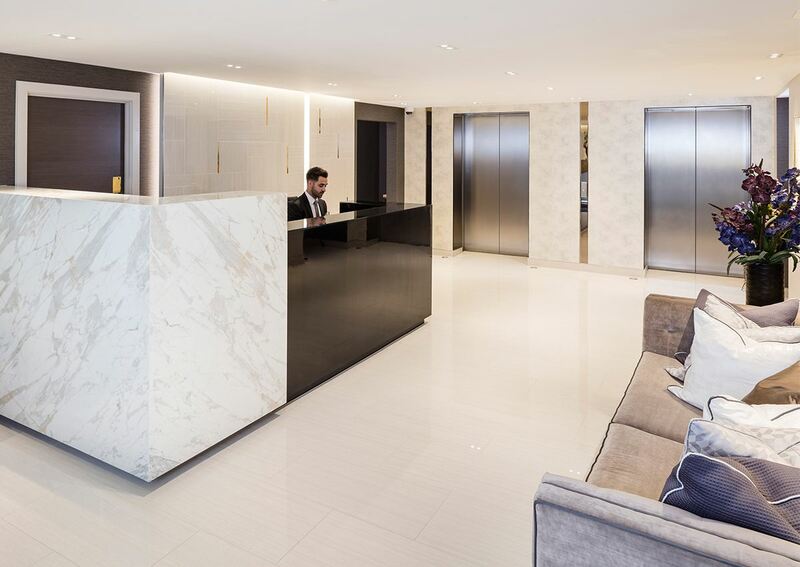 Hampstead tube station, just a few minutes’ walk from this development, can take residents to central London on the Northern Line in just 20 minutes. Via the Hampstead Heath Overground station, you can reach Richmond or Stratford, and the village is also well served by buses.